Taste Café at Chesil Beach Visitor Centre offers facilities and services to ensure that the business is inclusive and accessible to all our customers. Below you can find a detailed list of how accessible Taste Café is for all our customers. Hopefully this will answer and queries or questions you may have before visiting Taste Café alternatively please call us to have a chat about accessibility on 01305 206196 between 10am – 4pm (winter opening hours), 10 - 5 (summer opening hours). We have an allergens directory that covers menu dishes, ingredients and drinks on our menu at Taste Café and highlights any possible allergens that may be present in them. We also inform customers on the menu that we will always try to make an alternative dish if requested by a customer that is not listed on our menus and if we have the ingredients available in the kitchen. We can also adjust ingredients in menu dishes if they are not pre-prepared or try and create an adaptation of a dish to suit the customers health conditions or dietary requirements. At Taste Café, we are pleased to welcome all 'assistance dogs' or 'assistance dogs in training' into the immediate café indoor area with their owner or trainer. The Dorset Wildlife Trust have created a little ‘doggie parking area’ with a water bowl for dogs to have a drink and be secured by owners with non-assistance dogs when using the café inside as we can only accept ‘assistance dogs’ presently. All dog owners are welcome to walk around the shop and interpretation area of the visitor centre and the café will serve food and drinks to any guests seated at our outside tables once an order has been placed inside at the café bar. 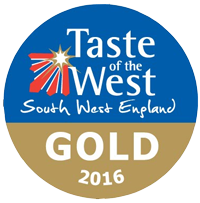 Taste Café has easy access for wheelchair users, the carpark for blue badge holders is about 25 meters from the main building entrance. The carpark for non-blue badge holders is directly adjacent to the blue badge carpark. 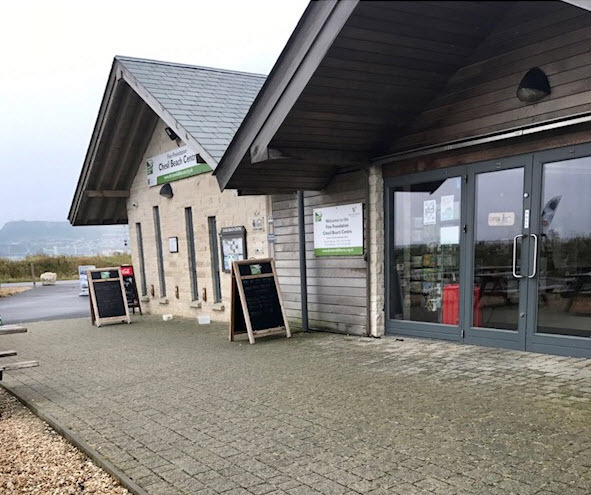 The path leads directly from the carpark and has a wide and level, tarmac path leading directly to the front door of the Chesil Beach Centre, entrance into the centre and café area is also all on the same ground floor level. There are no steps to navigate or to gain access in or out of the café. The chairs and furniture in the café are easily moveable to accommodate wheelchair users at the table without the risk of being bumped or moved. Team will be more than happy to assist guests, guiding them to a table in the café if required. We do accept buggies into the café and our team will be more than happy to assist users with buggies to settle guests at an accessible table. We do also provide highchairs for children and have a children’s menu to offer little ones alongside smaller portions of dishes from our main menu wherever possible. 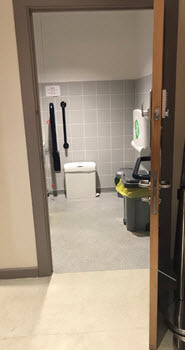 We provide a baby changing facility which is in the disabled toilet next to the Dorset Wildlife Trust shop, please ask a member of our team to guide you there and unlock the door for you. 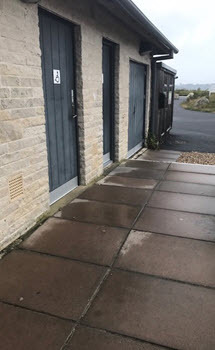 We have two disabled toilets, one inside the main building near the Dorset Wildlife Trust shop. Please ask a staff member if you require to use the toilet and a team member will guide you there and let you into the toilet. The second toilet is located outside, just to left of the front door as you leave the building main entrance. We can and do help customers regularly by serving menu dishes or drinks in different types of crockery or glasses to aid some customers in eating and drinking. The kitchen team will also be more than happy to pre-cut food into smaller or certain sizes on request when ordering with the café team to aid our customer(s) dining experience.